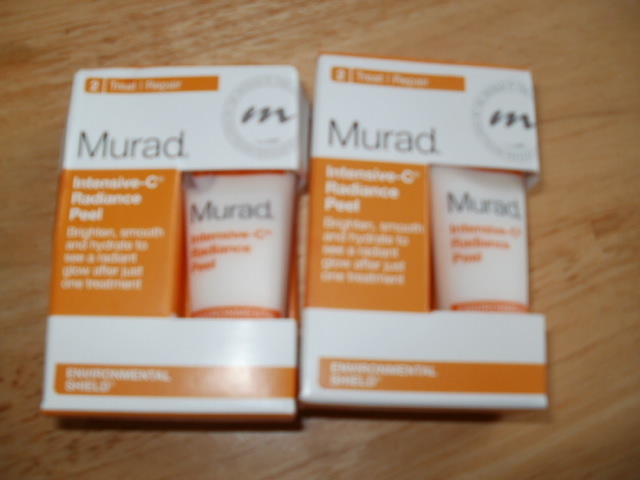 The gift of Murad .. 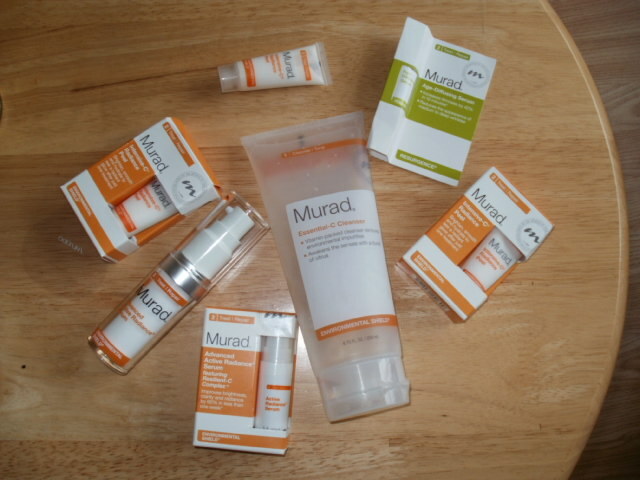 I just love Murad products, they are so refined, you need very little so you’re never over loading your skin and well .. they really work! The range I have tried most is the Essential-C range for anti-ageing and dark spots and it is fabulous! 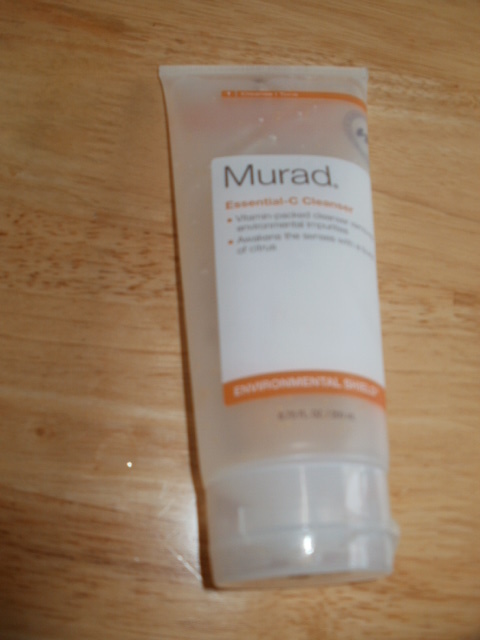 Firstly is the Essential-C cleanser, this has to be the most amazing smelling cleanser ever, its like washing your face with freshly squeezed oranges! The nicest wake me up there is. It has vitamins A, C and E to protect and nourish, Sodium PCA to keep skin soft and supple plus Allantoin which soothes, hydrates, rejuvenates and promotes a healthy complexion. There’s a lot of wonderful ingredients in this face wash and it also tones your skin so you do not need a toner afterwards. I find it leaves my face firmed up and pores reduced too and that wonderful scent I have come to look for in the morning to help wake me up! Next is something I have tried and loved but it is way out of my price range but my wonderful friend Sam at http://www.testingtimeblog.com/ sent me this as a gift and I am still in shock, thank you so much Sam you really are a really wonderful, kind, caring woman <3! The Advanced Active Radiance Serum doesn’t half leave your skin glowing it firms and tightens my face quite quickly and is a real complexion enhancer for me. The Resilient-C Complex provides you with up to 50 times the power of vitamin c in brightening the skin, protecting it, yet it is so light , refined and you only need a little. It feels very cooling on your face and you can pretty much see the difference straight away, the whole tone, texture and radiance of your face is very much improved from first use … it takes years off! Last but not least is the Intensive-C Radiance Peel , they day it dramatically reduces environmental ageing caused by sun, smog or stress… I really love this mask! I love the tingle from it, it leaves my skin smoother than any other mask I have tried, it contains glycolic to exfoliate and remove dullness and make skin glow and it really does do this, it really is an illuminating face mask and one of the best out there ..
A good friend who knows Dr Murad told me that the good Dr believes that everyone woman is a princess and should wear a crown! This entry was posted in Advanced Active Radiance Serum and tagged A Testing Time Blog, Allantonin, C andE, Dr Murad, Essential_C Cleanser, Healthy Complection, hydrates, Illuminating, Intensive-C Radiance Peel, rejuninates, Resilient-C Complex, Skin Glow, soothes, Vitamins A on October 20, 2014 by the40somethingbeautyblogger. I’ve never used this brand. I will have to try it. 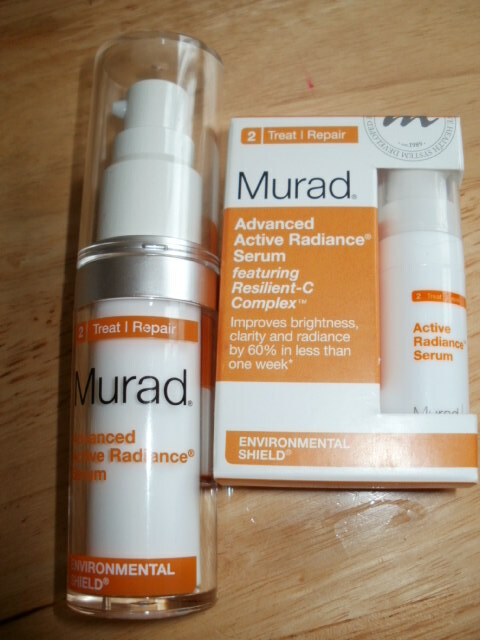 I love Murad 😀 I remember getting lots of their products in Beauty Boxes about 2-3 years ago now and they would always be the first things I reached for!! !